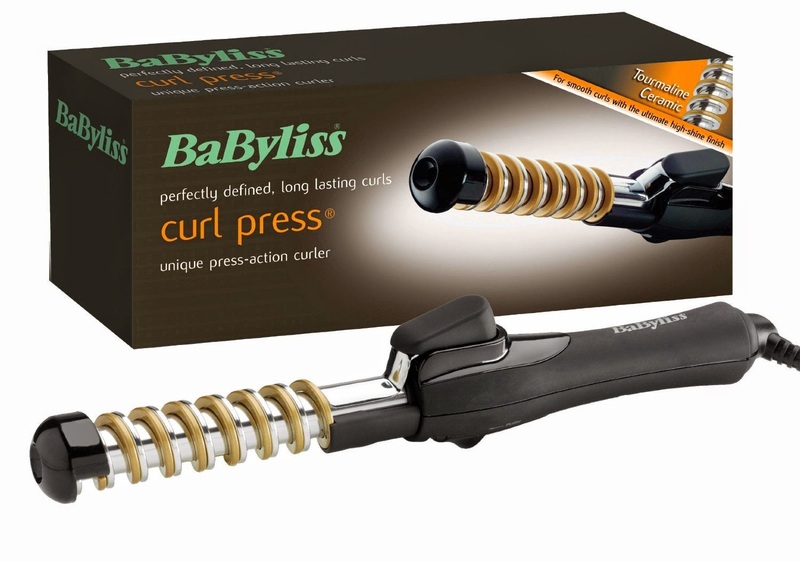 I love curls and I especially love this Babyliss Curl Press tongs. They create a pretty look almost like a hairstyle from the olden days. I hope you like this little hairstyle. I personally love it!! Makeup look for this hair look will follow soon.